Offering you a complete choice of products which include billing printer, retail printer and thermal receipt printer. In order to keep pace with never ending demands of the customers, our company is instrumental in offering Billing Printer. 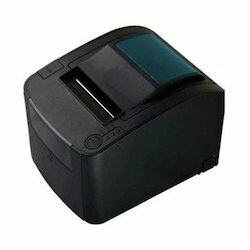 Our company has created a niche in the field of offering Retail Printer. 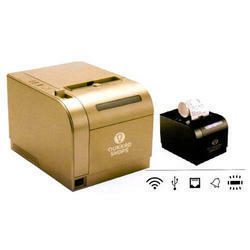 Catering to the requirements of our clients, we are involved in offering Thermal Receipt Printer.